dedicated to micro, tiny, small, and otherwise non-traditional housing. Are you tired of wasting time searching the internet for quality articles on the tiny house lifestyle? 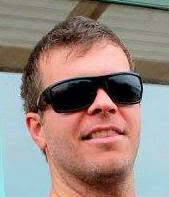 Now you can have the very best stories from the most reliable sources in one place, at one time. Learn from real people living the tiny life style; the good and the bad. Discover different types of tiny houses from liveaboard boats to alaskan yurts, converted schoolbuses to high wall tents. Try recipes from a tiny house kitchen. Each month we feature a recipe from the Tiny House Foodie. Learn to make it work and still cook like a pro. Hear from those living with kids in a tiny house. What happens when you build for two but end up with four? Can it really be done? See scenes from tiny house festivals, workshops, and events! 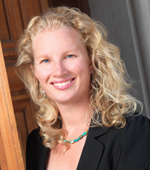 Read excerpts from books on tiny houses, downsizing, and a host of other related topics. Each month brings new topics and new, exciting articles! With 80 to 120 pages and with 80% original content just for the Tiny House Magazine. The Tiny House Magazine comes out around the 15th each month. Watch for an email from SendOwl.com. Each issue is in PDF format so you can download and read it onto any device with a PDF reader. Take it with you anywhere! Receive each issue at the low price of a cup of coffee at Starbucks a month. Published for over 6 years and the number one Tiny House Publication. 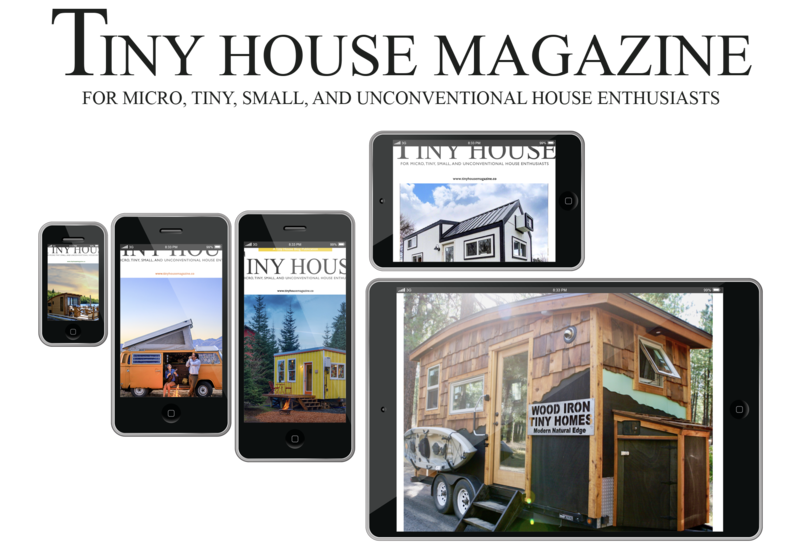 Get instant access to the Tiny House Magazine now! Purchase now and get the latest issue right now and each new issue as it comes out around the 15th of each month for the next 12 months. The finished product you're putting out just floors me! 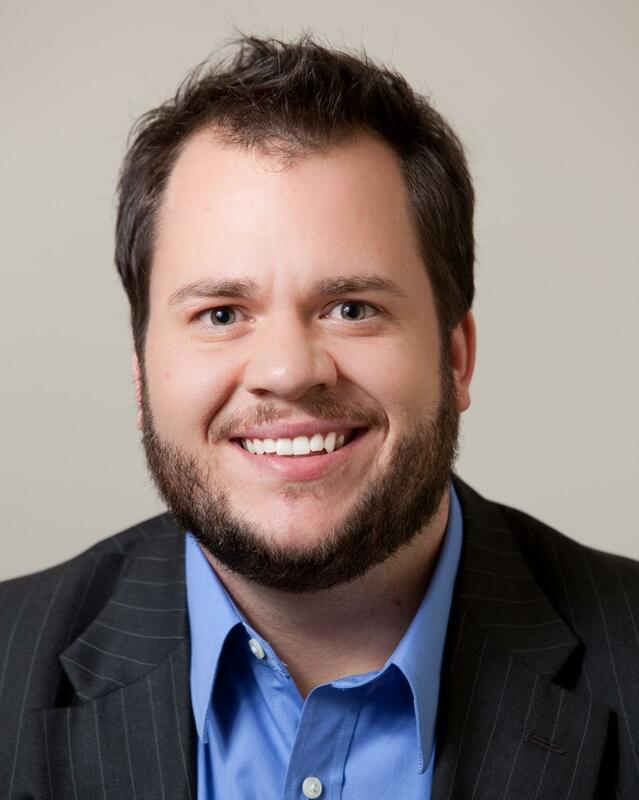 I sold alot of print advertising back when newspapers were still a viable business model, so I am familiar with production values and the difference between an amateurish, hobby-lobby type newsletter and the top-shelf digital magazine you are producing. I expected 12 or 16 pages of text-heavy how-to articles and first-person memoir essays. Imagine my surprise to find 96 pages of publishing effort that would make Google or Facebook proud. If you’re interested in tiny homes, subscribe to the Tiny House Magazine. It’s a fantastic resource filled with tips, tools, and amazing stories! Each issue is inspiring. Tiny House Magazine is one of the top resources for fresh, original and interesting content within The Tiny House Community. 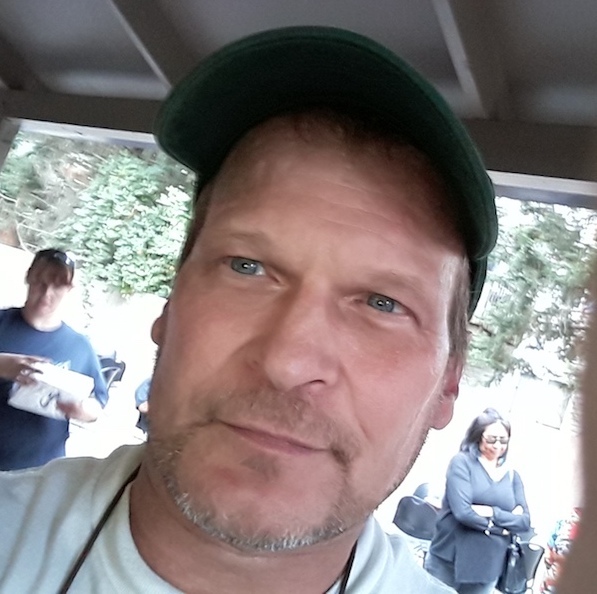 My name is Kent Griswold and I have been publishing the Tiny House Blog since 2007 and the Tiny House Magazine since 2013. When I'm not researching and sharing tiny houses I enjoy hiking, snow shoeing, and nature photography. Tiny House Magazine is my favorite! I love Tiny House Magazine! While there are several tiny house related publications filling my InBox each day, THM remains my favorite. It's proven to be reliable content month after month, and I always learn something. For me, it's one of my "go-to" sources for what's happening in the tiny house world. 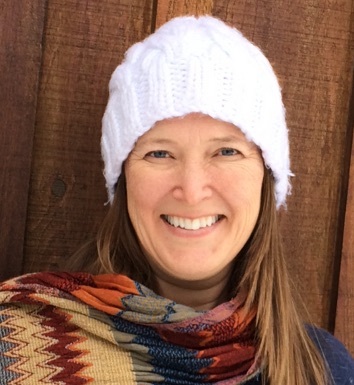 My love for the tiny house community was fostered in-part by the Tiny House Magazine. 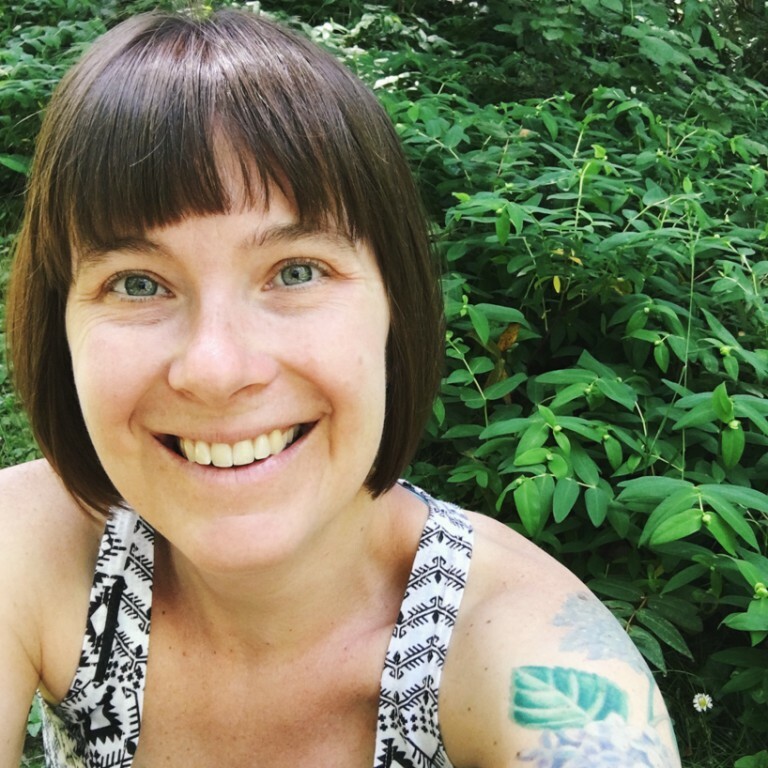 Focused on both the beautiful homes in the scene as well as the stories behind them, THM is a dynamic addition to the already incredible modern tiny house movement. No matter what you see on the tiny house television shows, there is no way you can know what tiny living is all about unless you learn about it first hand from real people. The Tiny House Magazine gives you true stories and an intimate look into the tiny house owners, builders, and experienced old hands who have truly lived and breathed the tiny life. When you purchase you will receive an email from SendOwl.com. You need to make sure that if it lands in your spam box that you okay it so future updates will come through. How many pages are in each issue. Each Tiny House Magazine issue contains 80 to 120 pages each month. Why is Tiny House Magazine not available in print? We enjoy an international audience that speaks to all tiny house enthusiasts. Because of that demand printing the issue and then mailing it would be cost prohibitive. That expense would be passed off to subscribers. Not to mention print magazines take up space which we all know is valuable in the tiny house world. When will I receive each new issue? The Tiny House Magazine comes out the middle of each month around the 15th. Watch for an email from SendOwl.com. Do I have access to all the back issues? No, but you can purchase them individually or as a group here. What kind of device can I read this on? 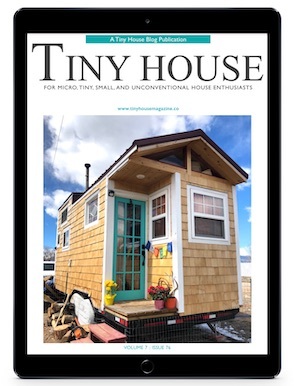 The PDF Tiny House Magazine is readable on any device with a PDF reader. You will need to have the PDF reader downloaded on your device in order to read it. I have an iPhone and an iPad is there an iOS version? Yes, go to http://tinyhomepub.com. Subscribers receive occasional E-mail with updates and special offers from Tiny House Magazine and its affiliates. *Continuous Renewal Service: Your subscription will automatically renew at the rate then in effect at the end of each term until you cancel. You will receive a clearly marked renewal notice before your subscription is renewed and your account is charged. You authorize us to charge your credit/debit card or payment method at the discounted rate on the renewal notice unless you cancel. If your credit/debit card cannot be charged for any reason, we will bill you directly. Please print or save a copy of this form for your records. Tiny House Magazine cover prices are $5.00 per issue and are currently published 12 times annually. Frequency is subject to change without notice, and special issues may be published occasionally (which count as 2 issues).